Shri Hanuman(Anjaneya Swamy) Jayanthi Celebrations Dates 2014. Sri Hanuman Jayanthi commemorates the birth of Lord Hanuman Ji. Shri Hanuman Jayanti is an important festival for the Hindus in India. Hanuman Jayanthi is supreme to all God's Jayanthi. On this auspicious day special puja's will be performed in Temples of Lord Hanuman and ShriRam with devotion. It is believed that worship of Lord Hanuman removes all sorts of troubles and get happiness in the life. During the day devotees recites Hanuman Chalisa, Hanuman Dandakam with great devotion to fulfill their desires. He is an exceptional Brahmachari or celibate. Lord Hanuman is a symbol of true devotion, strength, energy and power. Lord Hanuman was born of the Wing God "Vayu Dera" and Anjani Devi". It is believed that he is an incarnation or pure reflection of Lord Shiva. He is known as Pavanputra(Son of Wind), Anjaneya, Maruthi, Bahrangbali(strong as thunder, fast as lightning). He is a great devotee of Lord Shriram. 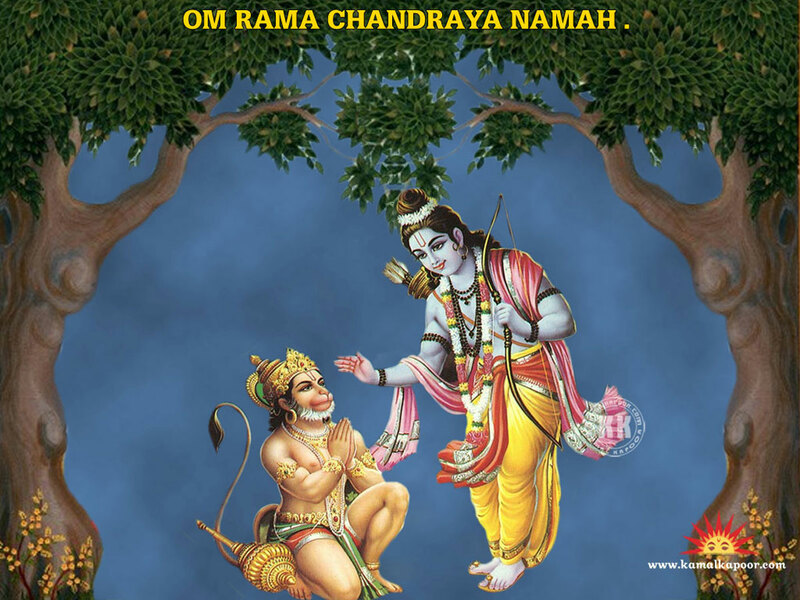 He served the Lord Sri Rama with pure Love and Devotion and hence the Lord was called as an Ideal Selfless devotee. He was the the living embodiment of the power of "Shri RamaNamam. The festival is celebrated at different times in different places. In most of the places of India, Hanuman Jayanthi is observed on the Full Moon Day of the month Chaitram(April).